K-Nearest Neighbor (KNN) is one of the supervised Machine Learning algorithm. 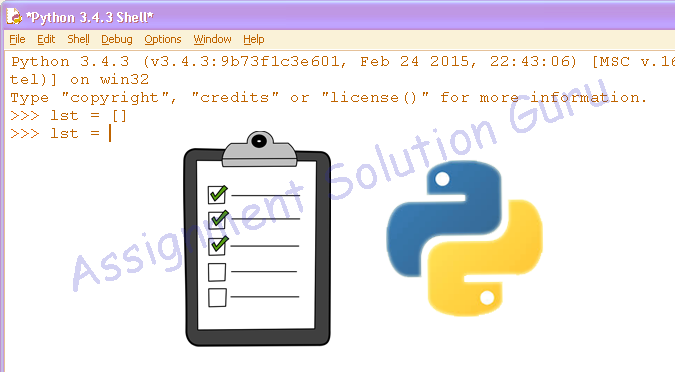 It is used to solve classification and regression problems. 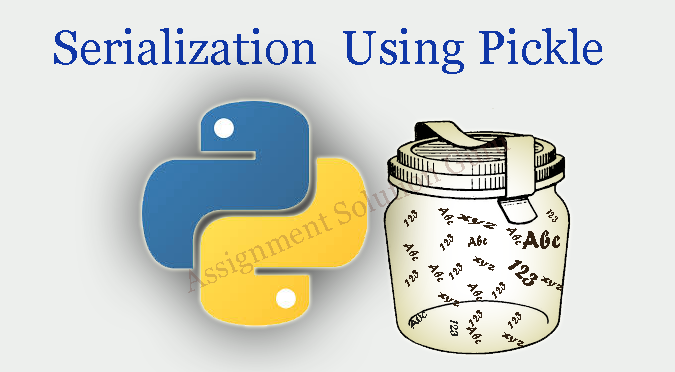 It is a feature selection classfier widely used in hand-written text identification, satellite image processing, etc. In supervised analysis Logistic regression is used when the data is categorical or qualitative. 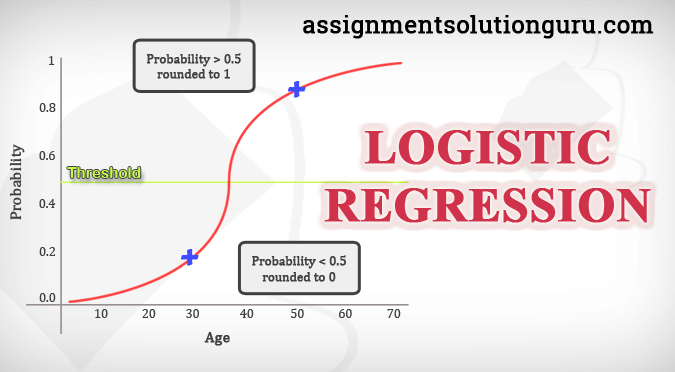 Logistic regression is used to find the likely-hood or probability of the dependent variable will fall in one category or another. This is also known as classification problem. Logistic regression works well when the is two category for example on or off, male or female, yes or no etc. 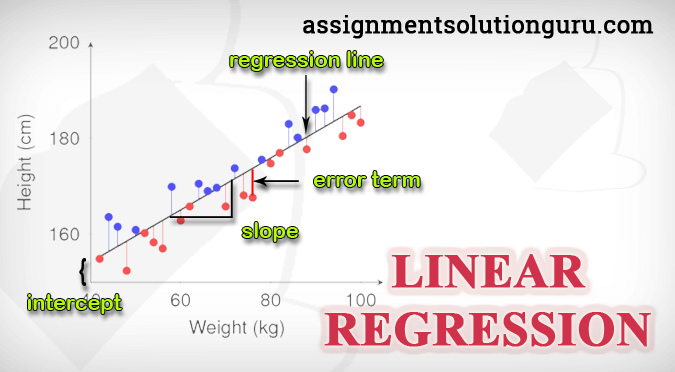 Linear regression is a basic and commonly used type of Supervised analysis method in statistics. Linear regression model is used to estimate the relationship between one dependent variable and one or more independent variables. 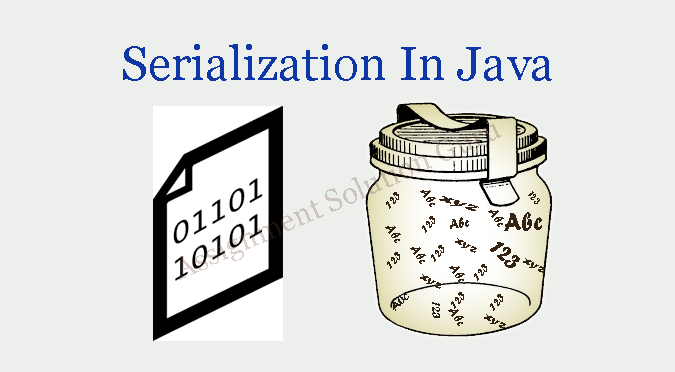 A Process of converting data structure or object into a state that can be stored and can be reused for future use. What is Cryptography? 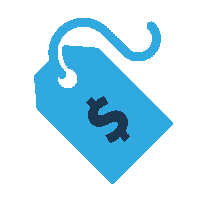 Why to use it? We are sharing our private data online at many places nowadays. So importance of security is highly increased. Cryptography is process of encryption and decryption of such data, where encryption is scrambling or changing a message to hide it and decryption is unscrambling or changing to make the message more readable. 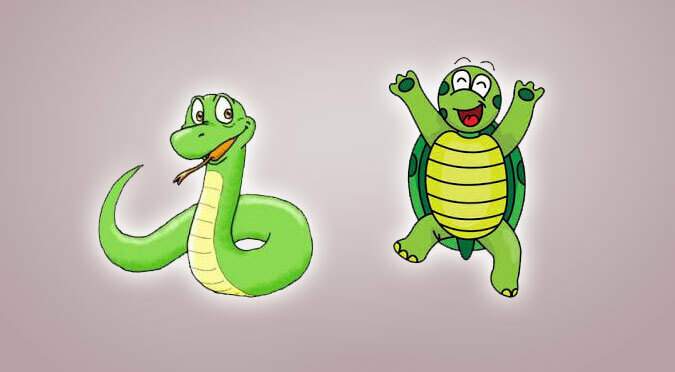 Like many other libraries, turtle is Python's pre-packaged library which provides drawing functionalities using Turtle object. Lets see some concepts like how to set positions, move turtle forward and backward, draw and fill different shapes, use of pen etc.